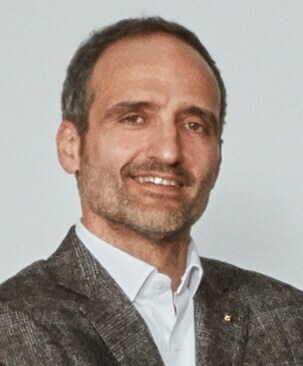 Alain Hertach has brought his specialist knowledge in digital and consumer goods to the company. He belongs to the Swiss Partners Group investment fund and worked at Ernst & Young and PriceWaterhouseCoopers before that. He holds a degree in Banking and Finance from Zurich University of Applied Sciences and Arts. He is also a member of the Board of Directors at Hunter Boots. 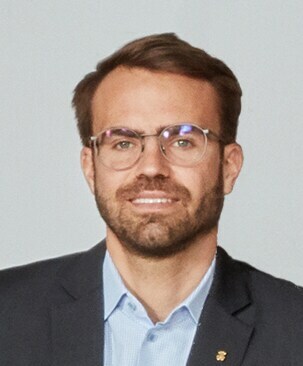 Josep Maria Bosch has a degree in Economics and Business Studies from the Autonomous University of Barcelona, a diploma from the Global CEO Program at IESE and a diploma in Accountancy and Auditing. He began his career in PriceWaterHouseCoopers and later became Managing Director at Pielsa. In 2002, he joined TOUS as operations director and, in 2011, took on the role of managing director. 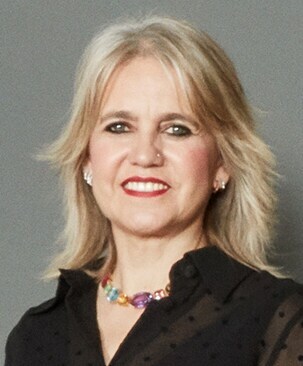 Beatriz González-Cristóbal holds an Executive MBA from IE Business School and has extensive knowledge of the Luxury Retail Sector. 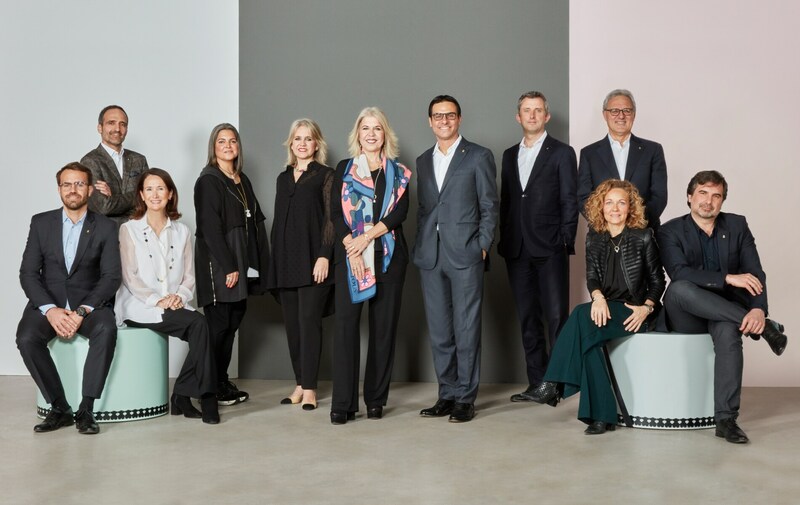 She was Executive Vice-president of sales and distribution and member of the Executive Committee at Hermès International Group. 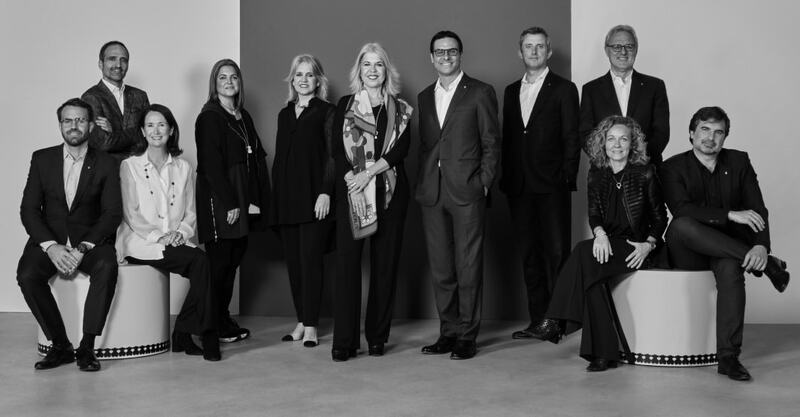 She has also held leadership roles at Loewe and was the first Managing Director of Bvlgari in Spain. She is currently a member of the Board of Directors at Círculo Fortuny and their Commission of Studies Officer. Beatriz works as an Independent Adviser for TOUS. Laura Tous began in Business studies, completing the Program for Management Development (PMD) and the Advanced Management Program (AMP) at IESE Business School. 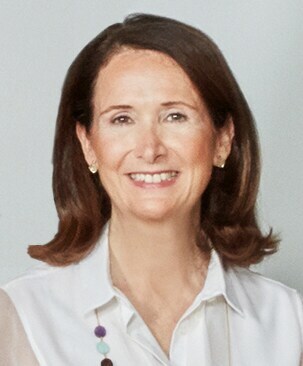 From here, she began her professional progression in TOUS, eventually taking on the role of co-managing director, together with her sister Alba Tous, in 2002. In 2013, she was appointed managing director of Dayaday. She also heads the general management of the family’s legacy group. 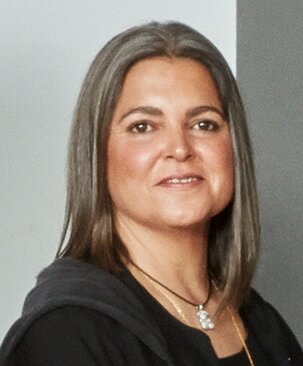 A gemologist by trade, Rosa Tous studied at the Gemological Institute of America in Los Angeles, as well as taking the Advanced Management Program at IESE. 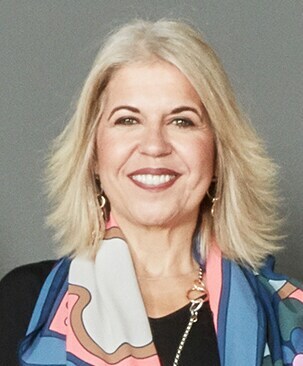 Rosa has been company vice president of TOUS since 2013, president of ANDEMA (Asociación Nacional para la Defensa de la Marca [National Association for Brand Preservation]) and member of the board and communication committee of Círculo Fortuny. Alba Tous studied Jewelry Management in the CFH Institute in Laussane (Switzerland) and completed additional studies at the Gemological Institute of America (California). 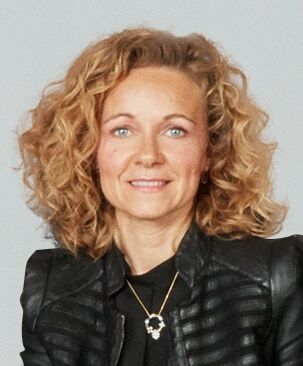 She joined the family business in 1984, taking on the role of Managing Director in 2002. 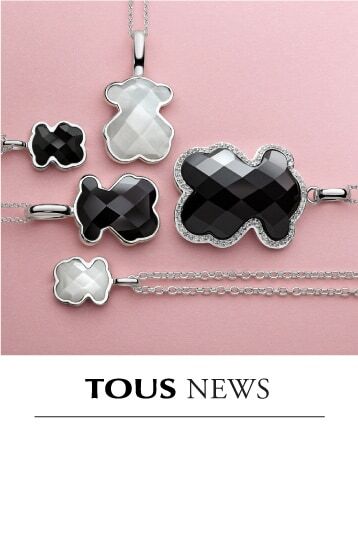 In 2008, she took over as president of TOUS, where she remains to this day. She also studied the Program for Management Development (PMD) at IESE. 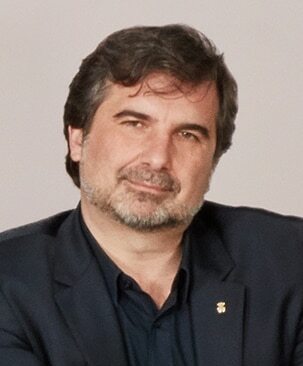 Carlos Soler Duffo has been the CEO of TOUS since 2019. He had been TOUS’ Executive Commercial Manager Director for seven years. He holds a Bachelor’s in Business Management and an MBA from ESADE. He received a CEMS Master’s from the École des Hautes Études Commerciales (HEC) in Paris. He was Deputy General Manager of Marionnaud Spain and Portugal; International Sales Manager of the AS Watson Luxury Group and General Manager of Punt Roma. 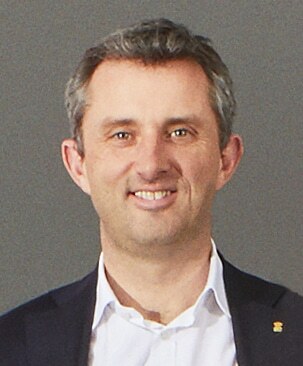 Andrew Deakin is Managing Director at Private Equity Europe and has 22 years of experience in the industry. Before joining the Partners Group, he worked at Phoenix Equity Partners, Deloitte Corporate Finance and PriceWaterHouseCoopers. He holds a degree in economics from the University of Nottingham (United Kingdom) and has a wealth of experience with well-established consumer brands. Nuria Garrós Ribera is the TOUS General Council & Compliance Manager and is a non-board member secretary of the Board of Directors of TOUS. She studied Law at Pompeu Fabra University and completed specialized studies at the Program for Management Development (PMD) at IESE Business School. Luis Bach is an independent adviser and holds an MBA from ESADE Business School. He is currently Chairman at Samson & Surrey. 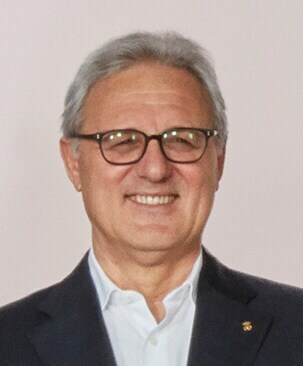 He was previously a member of the World Executive Committee of the Bacardi group, Chairman of the Orangina Schweppes Group and member of the Board of Directors at Suntory Holdings Ltd. He also held the position of non-executive CEO at Daler Rowney Ltd. He has years of experience in family business administration. 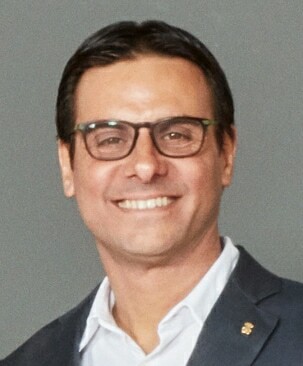 Nacho de Pinedo, an independent adviser, is CEO and founder of the digital business school ISDI. He is also founder of the start-up accelerator IMPACT. Before this, he developed his professional career at Procter & Gamble and Canal+. De Pinedo holds a degree in Business Studies from ICADE and holds a doctorate in Marketing at the University of Complutense in Madrid.